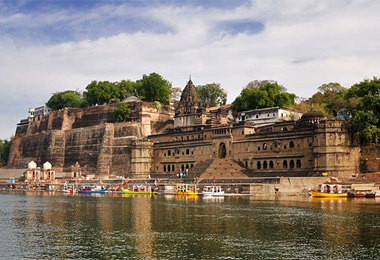 Madhya Pradesh is known as the heart of India and it bears all the varieties that a state should have. 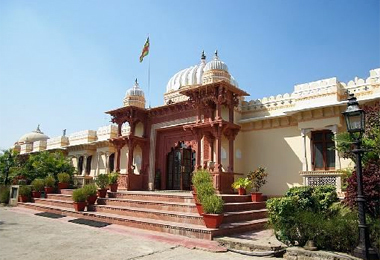 Madhya Pradesh has old caves, temples, palaces, forts, wildlife sanctuaries and other important tourist attractions. 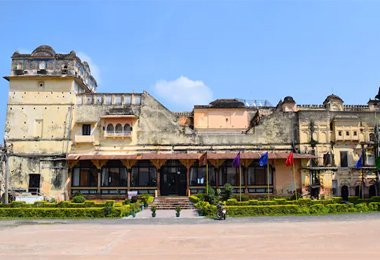 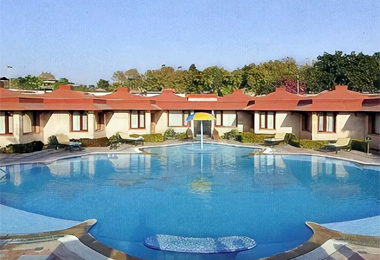 The History of Madhya Pradesh makes the place important as tourists will get ample opportunities to enjoy the tradition and comfort of the heritage hotels in Madhya Pradesh. 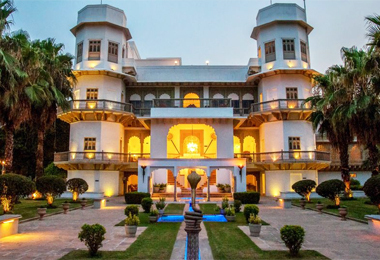 The old palaces and the havelis have now been renovated and turned into various deluxe heritage hotels of Madhya Pradesh. 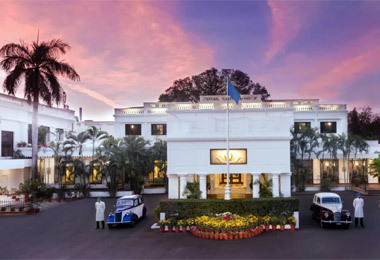 Staying at these hotels is always a lifetime experience as the hotels still carry the tradition and the heritage of the by gone days. 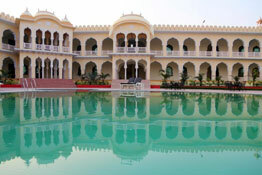 There are various tourist attractions of Madhya Pradesh that make the tourists busy during their trip to the state. 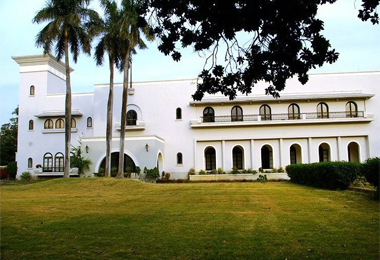 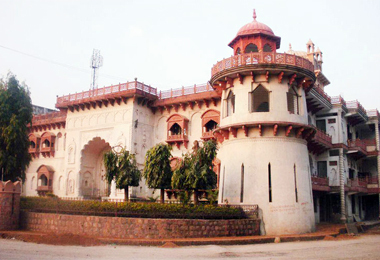 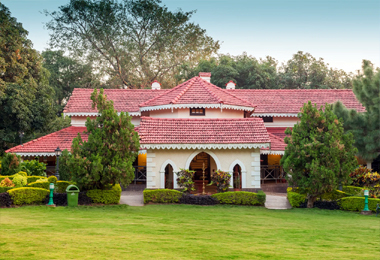 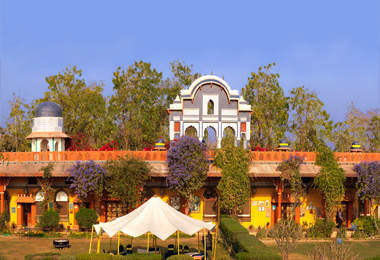 The heritage hotels of Madhya Pradesh are well appointed with all modern facilities. 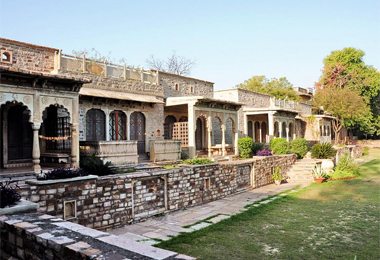 The furniture of old times and antique portraits add a different tinge to the stay in these heritage hotels and resorts. 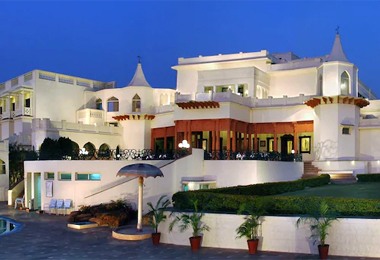 The most attractive features of these hotels are the hospitality and service to the guests.